What is Laughology I hear you ask? Laughology, founded in 2006, by Stephanie Davies, is a unique and ethical, training and consulting organisation built around the psychology of humour, laughter and happiness. 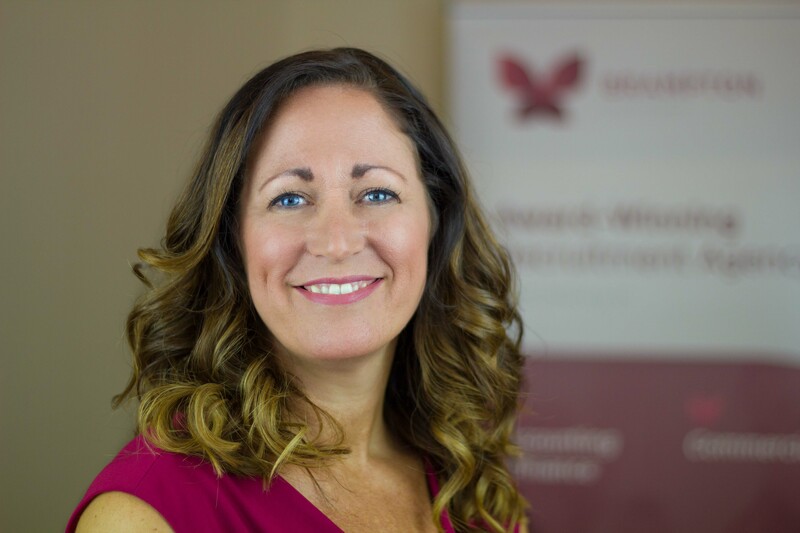 As part of Brampton Recruitment’s 10 year birthday celebrations, Stephanie Davies joined us as our key note speaker and not only entertained a room full of people but her message and drive for the above methodology resonated through team Brampton Recruitment. 2017 - Another busy year for Brampton Recruitment! The New Year is just around the corner and we’re reflecting on what has been a fantastic 2017 for the Brampton Recruitment team! 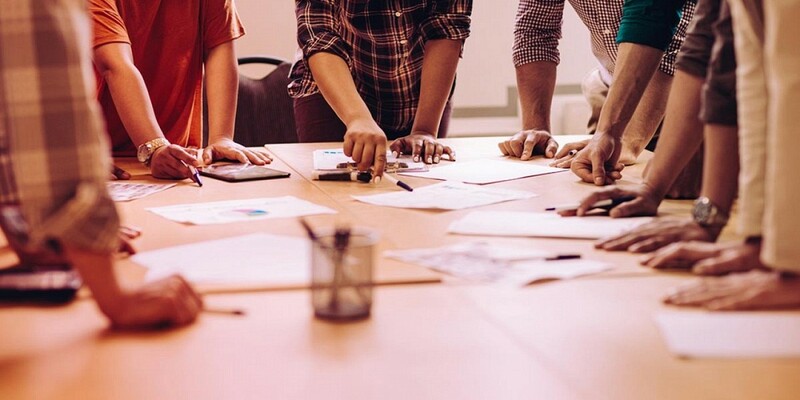 Following the launch of our new branding in 2016, our new look website went live at the beginning of the year, which included our new free job alert feature. This has been hugely successful, keeping candidates up to date with our latest vacancies. This year we announced that C.R.Y (Cardiac Risk in the Young) would be our Charity of the Year. After meeting the family of local man Daniel Hughes, who died suddenly in March 2015 of an undiagnosed heart condition at the age of 28, the Brampton team voted unanimously to support this worthy charity. The Hughes’ family’s aim is to prevent more unnecessary deaths from heart conditions that have not been identified by providing vital heart screening for local young people. The Brampton team take on the Labyrinth Challenge! 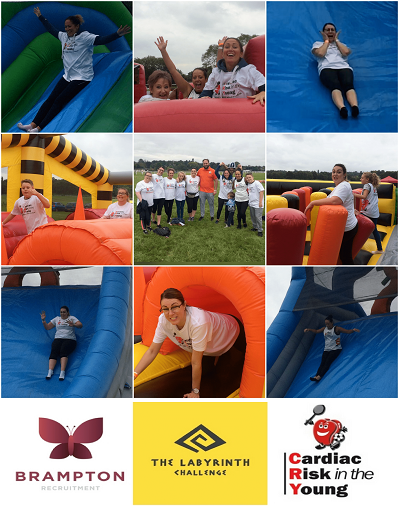 So on a rainy Sunday September morning the Brampton Recruitment team were up and out early to put ourselves through the WORLD’S LONGEST INFLATABLE CHALLENGE!! Sounds like fun I hear you say….? For some maybe, but for us fitness challenged people of the world, this was indeed a true test of nerve, skill and mainly, balance! The 1000ft long course lead us to a complicated and challenging weave of trials and this started with a stomach wrenching 20ft vertical drop!! We had walls to climb, obstacles to navigate and giant inflatable wheels to walk across!! It really was a true test of fitness!! The reason for our madness is C.R.Y – Brampton Recruitment’s chosen charity for 2017. 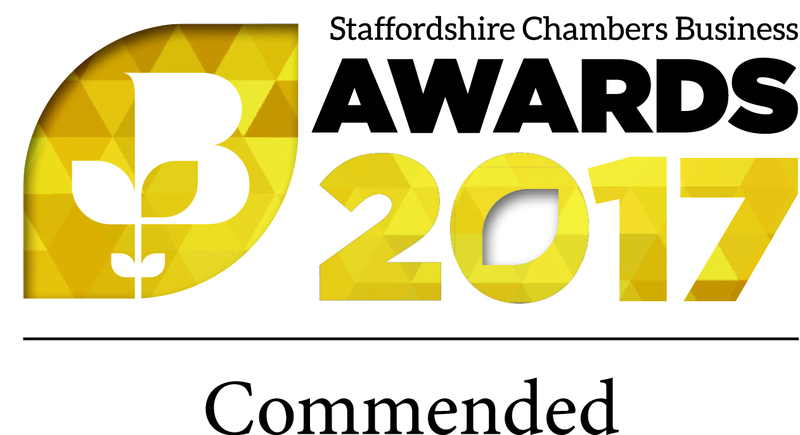 Brampton Recruitment narrowly missed out on being finalists for the 2017 Staffordshire Chamber Business Awards this year but the disappointment was quickly followed up with not one but two commendations from the Chamber. We are proud the be members of the Chamber and appreciate the support and guidance we receive from them. Watch this space for next year, maybe we can become finalists once again! 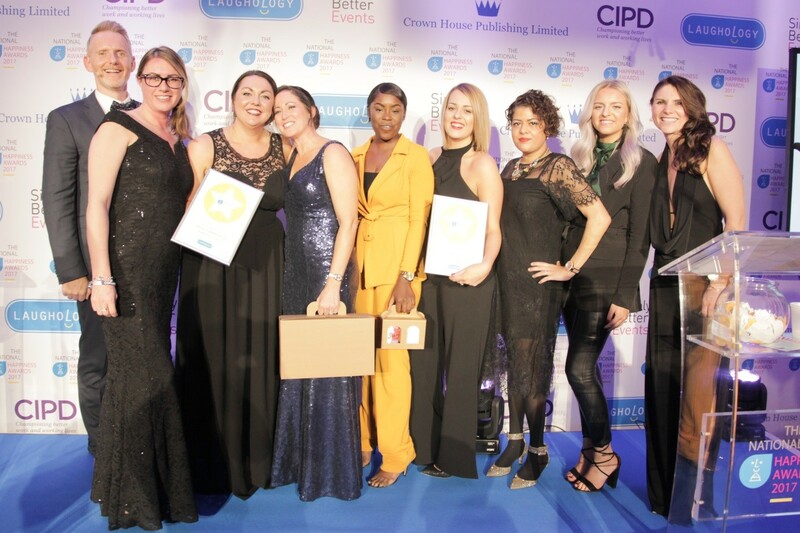 Award winning Staffordshire and Cheshire based recruitment agency, Brampton Recruitment has officially unveiled its charity of the year following a unanimous vote by staff. What a lovely morning we had helping the children from Giggles & Wiggles Day nursery plant Bee and Butterfly friendly plants in the wildlife garden at Brampton Museum. We ‘dug deep’ to help get new foliage in place, in readiness to bloom in time for the official opening on 24th July at 10.30am.